According to the latest survey by the American Psychology Association on the impact of stress, nearly seven out of every 10 Americans experience physical or non-physical signs of stress. Did you know chronic stress is a contributing factor to various health conditions including obesity, heart disease, and mental health disorders in both children and adults? 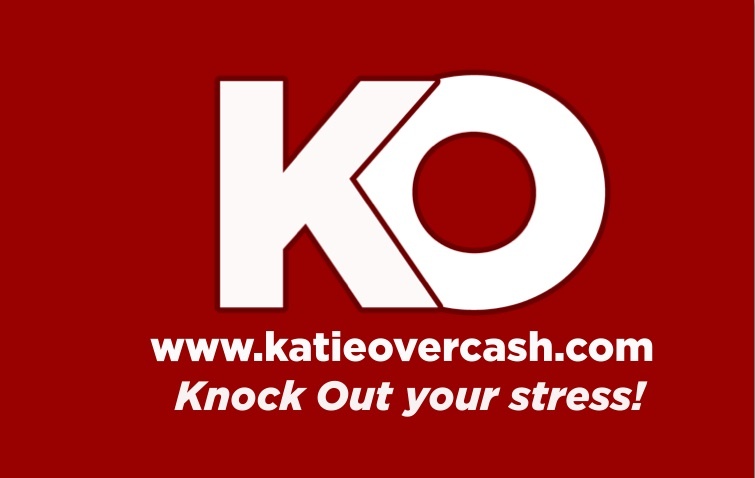 In response to the stress epidemic, Overcash Therapy Services, PLLC is pleased to introduce the “Knock-Out your Stress!” blog series. This series will provide helpful information about the causes of stress and healthy ways you can manage it in your daily life. The best part about the series is that the activities are versatile enough to accommodate any lifestyle. Adults, children, and families will all benefit from our stress management techniques. So give up the excuses and get ready to Knock-Out your stress! New posts in the series will come out at least semi-monthly, so be sure to check back frequently or follow us on Facebook, Google+, Pinterest or Twitter to stay current. As an added bonus, the first 10 people to complete our worksheet will get a FREE stress ball, courtesy of Overcash Therapy Services! Click here for a free stress ball! The Impact of Stress. (2012). Retrieved from http://www.apa.org/news/press/releases/stress/2012/impact.aspx. This entry was posted in "Knock Out Your Stress" and tagged American Psychological Association, Chronic stress, coping skills, Mental health, stress, Stress management on June 11, 2013 by katieovercash.